I haven’t posted in a while so let’s catch you up on what’s been happening in my neck of the woods. I switched jobs to escape a couple of toxic superiors that were brought in to replace my previous, nicer boss. 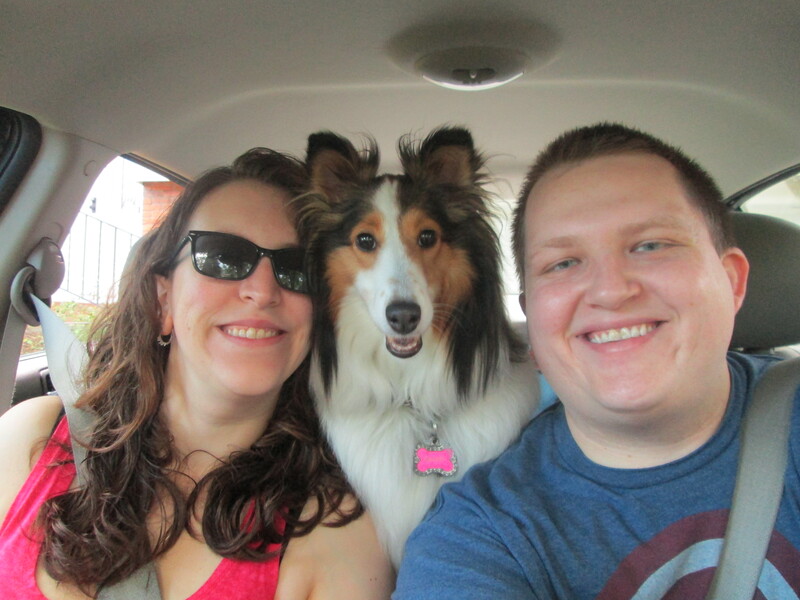 Beth and I took the dog on a two week road trip to San Francisco (you can read the blog post… when I write it). We’ve also been doing a fair amount of stuff around the house. We have eleven leafy trees (and four pines) that necessitated a combination leaf blower/leaf vacuum-mulcher purchase. So yeah, I’ve been busy. Now, however, I’ve set aside a little time to compile a new Fun with Maps! Enjoy. 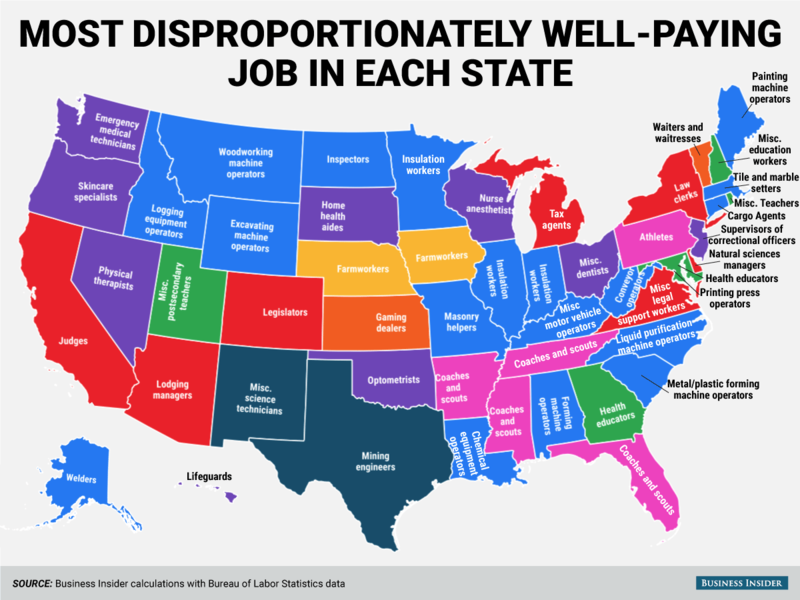 Map 51 shows the most disproportionately well-paying job in each of the fifty states. Before you look at the map, please take a moment to find a piece of paper and a writing utensil and make a guess at the job for your state. Did you guess “Tax Agents”? If you live in Michigan you’d be correct. You didn’t even bother to look for a pen did you? There’s one on the counter in the kitchen (probably), don’t be so lazy next time! For myself, a Minnesotan, I could make proportionately more money as an “Insulation Worker”. I am not, and will never be an insulation worker, but good for any of my neighbors that are. Sadly, none of the states pay especially well for “Shipping and Receiving Specialists” or “Inventory Control Managers” (my current and previous titles). The map does have some interesting professions listed. In Kansas, “Gaming Dealers” are the most disproportionately well-paid. Hawaii, of course, has lifeguards. New Mexico has “Miscellaneous Science Technicians (meth dealers?). Waiters and waitresses should all flock to Vermont (the fall foliage is another reason). Much of the Old South is represented by “Coaches and Scouts”. I guess being associated with SEC Football pays quite well! What occupation does your state pay more for? Do you know anyone working in that field? I think they might owe you dinner for something. Be vague. Map 52 is about the temperature of the Earth. That’s right people, global warming. It’s a thing! This isn’t a four out of five dentists agree kind of thing, it’s most of the scientists. There are couple scientists that disagree but thousands believe it exists and is a huge threat to Earth. Take a look at the map below representing eight months of land and ocean temperature data. It is alarming how much of the map above is in the “Record Warmest” category. Global warming non-believers may spout their nonsense from a boat in the small area of the Atlantic Ocean Southwest of Iceland that experienced record cold temperatures this year but the rest of the planet indicates global warming is real. Now, I hate Winter more than most having gone through almost 30 of the Minnesota variety, but the thought of our planet’s temperature increasing to a point where the polar ice caps melt and huge land masses disappear below the oceans scares the crap out of me. New York City, Washington D.C, and much of the coastal property in the United States is at risk. Don’t base your retirement entirely on land holdings in Florida unless something changes and soon.